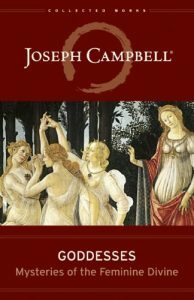 In “On the Great Goddess,” the introduction to Goddesses: Mysteries of the Feminine Divine, Joseph Campbell addresses “the challenge of the moment” for women, which is to “flower as individuals, neither as biological archetypes nor as personalities imitative of the male” (xiii–xiv). He touches as well on the idea that we are in this together, and must find a way to work it out with compassion. This flowering of the individual feminine — separate from the masculine — is indeed the challenge of the moment as the mushrooming of the #metoo movement seems to demonstrate. I believe women’s psychological development is potentially revolutionary. The discovery of the importance of intimacy, relationships and care, those things which value connection above autonomy and competition, have been familiar to women from the beginning, a legacy or gift of the Goddess. In rediscovering this gift, perhaps both men and women can rediscover the organic flesh and blood of this earth, this divine aspect in a living relationship, as opposed to remaining greedy tenants, hardly aware of their own aliveness, waiting to be serviced, in a soulless building. A new relationship to the divine feminine is an important aspect of the journey to find one’s authentic voice and femalehood, a femalehood separate from the patriarchal identification with the role of women as only nurturer and child bearer, prisoner of biology. 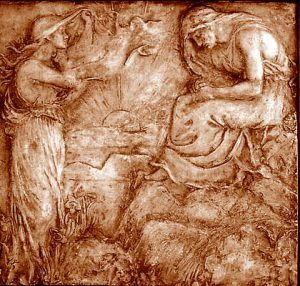 Today, dead, (or at least attenuated) goddesses reach us through affliction, through pathology, through the suffering of the Soul and attendant symptoms of the body. Greek goddesses in particular exhibit such divine infirmitas—a wounded or suffering aspect present not just in physical symptoms, but in a psychological view of life as well, in other words, an infirm way of seeing, an infirm psychology. These suffering aspects are reflected in the suffering of contemporary women—such as depression, sexual abuse or sexual dysfunction, and eating disorders. These wounded places in women also have a mythopoetic and psychospiritual perspective, which you can see in the profound resonance between the wounds of woman and the wounds of the Goddess. When a woman journeys inward to retrieve her frozen creativity, she faces Medusa. 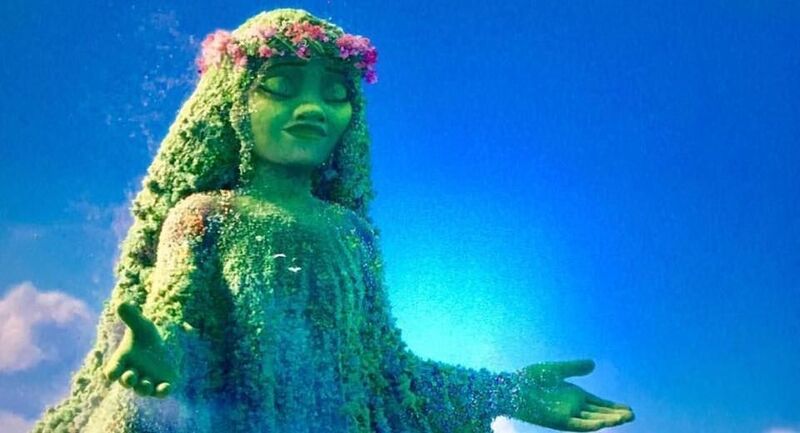 (In the animated film Moana, the feminine hero finally comes to understand that the sacred heart of the goddess Te Fiti, stolen by Maui, the hero of men, must be returned to her, in order for creativity and life to be restored to both). To face Medusa is to face the prisoner of the depths, the rage of not being able to speak our truth, acknowledge our creativity, our freedom of expression, and our aliveness. It is terrible and terrifying. The Demonic Goddesses in their horrific and fearful aspects have developed from their confrontation with Indo-European patriarchal invaders of Goddess-worshipping cultures. When women cry out about Mother Earth’s suffering, they functioning as priestesses of Gaia, of Mother Earth. From the ancient oracle of Delphi to Joan of Arc, from Rachel Carson to Vandana Shiva, women have spoken out powerfully against greed and the abuses of the patriarchal order, urging people to come back to their senses and listen to the wisdom of the earth which first emerged from the depths in Delphi, so long ago. Women’s voices often illuminate the power of the feminine principle in the world today, and the essential role it must play in bringing back a sense of balance, and harmony to the excesses of an Apollonian driven ethos. The Feminine principle may live, or be suppressed, in both men and women. I believe our future and our well-being, depends upon meaningfully and perhaps even heroically, reconnecting and reengaging the Feminine principle in our everyday encounter with the world around us. Dr. Raïna Manuel-Paris has a multicultural background, born of a French Father and a Dominican mother. She was raised in France and England until her early 20’s then moved to the US. 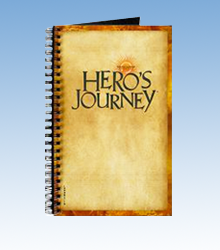 She holds a Ph.D. in Mythological Studies with emphasis in Depth Psychology from Pacifica Graduate Institute. She also holds a Masters Degree in Film from Columbia U. She taught Magic and Ritual and Myth and Symbol for the last 15 years at the Art Institute in Santa Monica, where she also gave guided meditations and somatic energy work. She is currently adjunct faculty at PGI and currently teaches at the Relativity Studio School in Downtown LA. She also lectures and gives seminars at the Philosophical Research Society. She is a published author of non-fiction (her book The Mother-to-Be’s Dreambook was published by Warner Books in 2002). She is also a published poet (Raven Books and various publications). 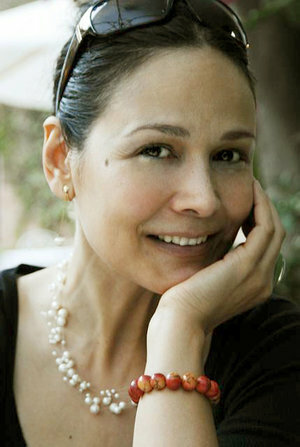 Her documentary The Bridges of My Father was selected for the short film corner at the Cannes Film Festival in 2009. Currently Raïna splits her time between Los Angeles and Ojai, California. For more information, visit RainaMParis.com.